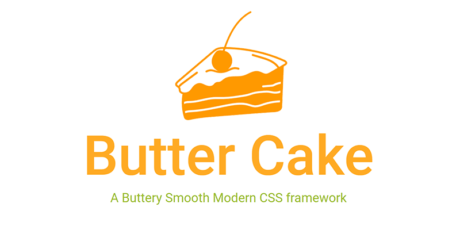 Butter Cake is a modular CSS framework based on flexbox. It gives developers the flexibility to create components done easily without writing too many lines of CSS. 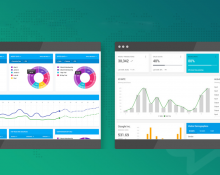 It includes over 100 helper Classes, elements designed with the "mobile first" principle, and features a fully modular and a overall responsive experience. Developed by GitHub user Himas Rafeek, licensed under the MIT license. 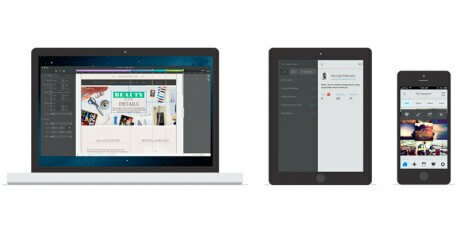 A modern web design system to develop responsive, accessible websites and web applications. It's based on CSS Variables for easy customization and extension. It features cool tech like CSS Grid. The source is a collection of SCSS modules, but you can use the minified version, as it can be modified using CSS Vars. Created by Frank Lämmer at Fortrabbit licensed under MIT license. 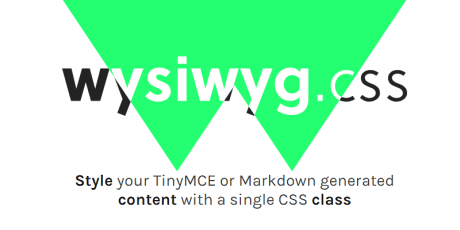 A simple collection of styles targeted at HTML elements generated from a WYSIWYG editor (like TinyMCE) or Markdown. It's meant for improving the readability by keeping the spacing and colors visually balanced, the simplicity and extensibility for its easy output customization due to variables, only needing a single class to style all elements. Created by Jeremy Thomas under MIT license. 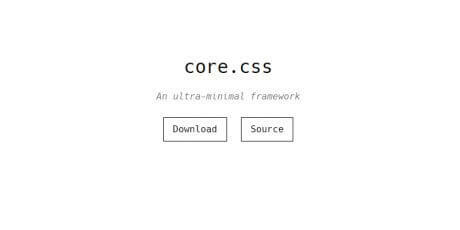 A minimal CSS framework made with Flex. It's completely responsive and weights only 0.33 KB minified + gzip. Its capable of creating multiple Fluid columns in a single row, while the main width can be any number or unit. Created by Github user Vladimir Carrer. Flexible Grid works very similar to the standard float grid but includes different features only possible with flex, like horizontal and vertical alignment, auto-sizing, and easier source ordering. Created by Kenan Gundogan. 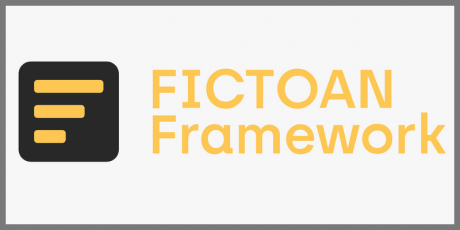 Fictoan is a simple SCSS framework with intuitive, descriptive class names, developed by Sujan Sundareswaran. 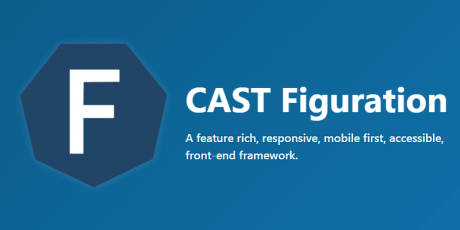 It's fully customizable, allowing to tweak a variables file to have different styling rules for separate projects without rewriting each time, responsive across devices with .one-fourth, .one-third-on-tab-ls, .six-eights-on-mobile and so on. To install, simply drop the dist/fictoan.css file into your project and you’re good to go! Frow is an Open source HTML and CSS framework for creating quick responsive mobile first projects on the web, powered by Flexbox. 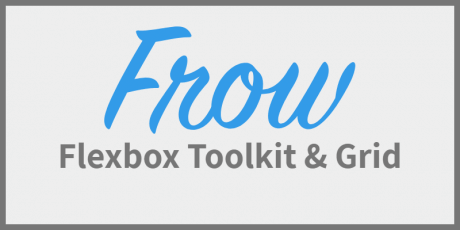 Frow adds a library of pre-made classes to style a page quickly. Frow's grid system brings the standard features you expect but built with display:flex. This means no floats, and no messing with clearfix hacks! Making a div or other element into a Frow is done by simply adding the .frow class to the element. Frow comes with default styling of elements to provide a slick experience for users, but you can color the elements to match your project's theme instantly by using Sass variables or even disabling Frow's form styling completely. 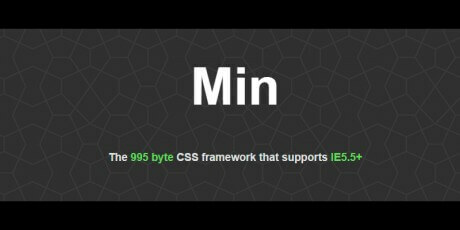 A ridiculously small CSS Framework that strives to maintain several aspects of what other micro-frameworks like Skeleton and Miligram have to offer. Features 12 Column Responsive Grids, Typography for h1-h6 and body text, Three types of buttons, Cards, Inputs, Table Styles, and much more! Developed on GitHub by Ajusa. 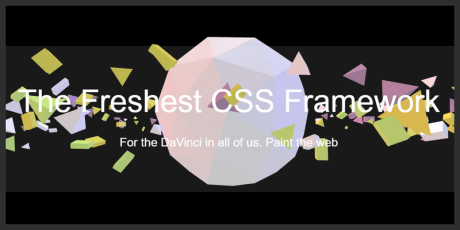 Renaissance.css is a minimal CSS framework developed by Creators Never Die. 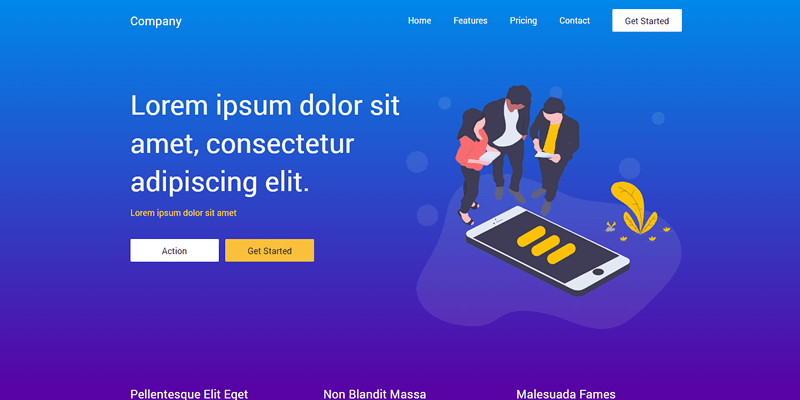 Features Flexbox grid, Golden Ratio Typography Flow, Buttons, Forms, Sliders, Progress Bars, Tabs, Navbar, Dropdown menus, Hamburger Menu, Notifications, Animations. 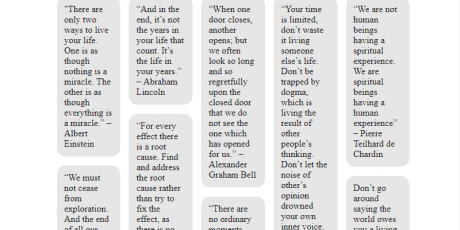 All the building blocks for the DaVinci in you. 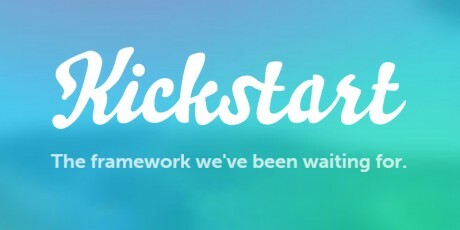 ShoelaceCSS is what could be called a "starter's kit" for UI and web design. 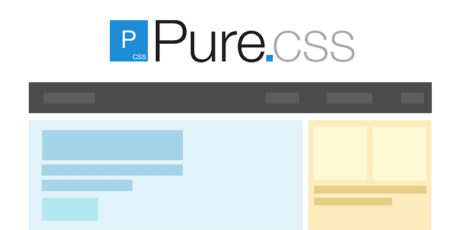 A highly customizable, pure CSS starter kit that weighs in at only 31KB minified (7.9KB gzipped). You can load it locally or via CDN, yet still customize everything with variables, and since they cascade, so you can override them as needed. To customize Shoelace, just override a few variables and you're done. No preprocessing required! 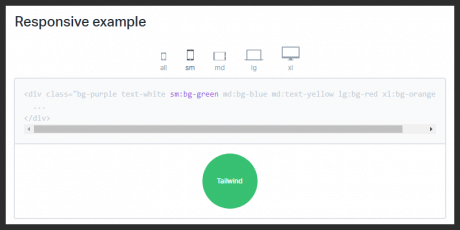 TailWind.css is a utility first CSS Framework designed to be the ultimate solution for building custom user interfaces. 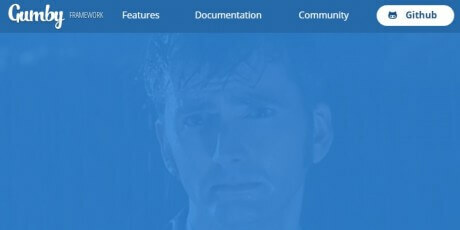 It provides highly composable, low-level utility classes that make it easy to build complex user interfaces without encouraging any two sites to look the same, its component friendly, and every Tailwind utility comes responsive by default, making it extra simple to build responsive interfaces without leaving HTML. Rhyne Vlaservich delivers a stunning, less formal looking CSS framework to create neat looking websites with a paper-written effect. PaperCSS features a Flexgrid system that supports 12 columns per row, great looking typography that actually looks handwritten, and neat tables, lists, forms, etc. Definitely worth taking a look at more of the features of this great piece of work! 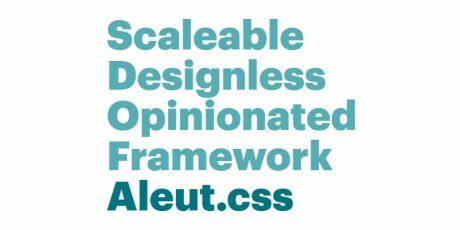 Turretcss, a front end CSS framework for rapid development of responsive and versatile websites. 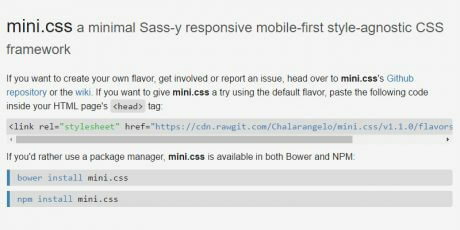 Developed for design, its main goals are styles and browser behavior normalization. Developed by Scott de Jonge. 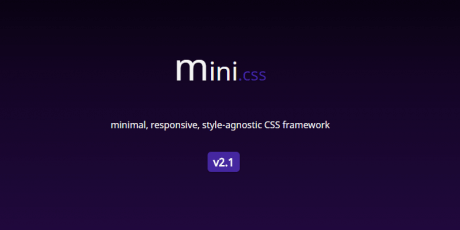 mini.css is a CSS framework with a minimal footprint (7KB). It provides responsive, customizable modules for designing websites with semantic markup and accessibility. 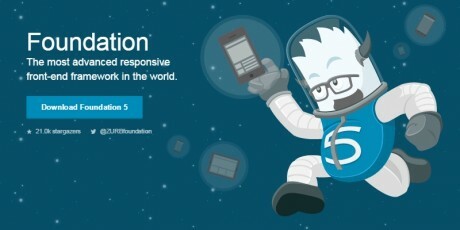 A lightweight foundation for building responsive websites that weighs under 1.3kb, minified and gzipped. The tool has no pre-styled elements or animations built-in, instead, it has a grid system. 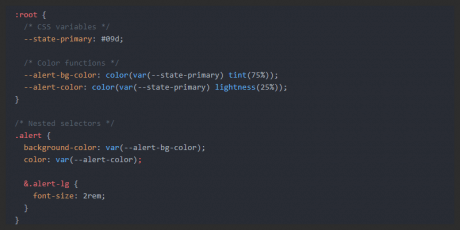 Funcssion is a set of really simple CSS classes that attempt to avoid side-effects, making sure that adding up properties or complex classes to an element in CSS works as expected. 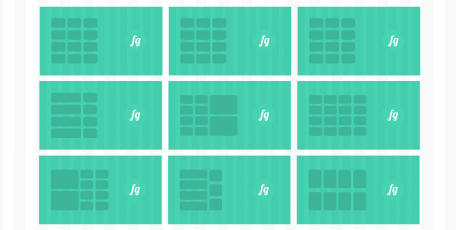 A lightweight, completely responsive, and progressive enhancement based CSS grid framework. The resulting grid is a fluid set of elements with excellent load time and responsiveness, adapting to any screen size. Its weight is 93 bytes minified. 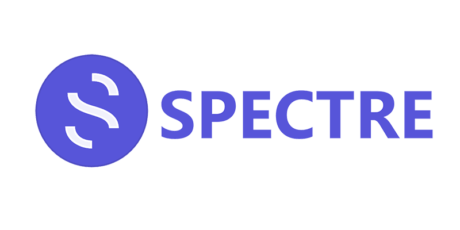 Spectre.css is a lightweight, responsive and modern CSS framework for faster and extensible development. 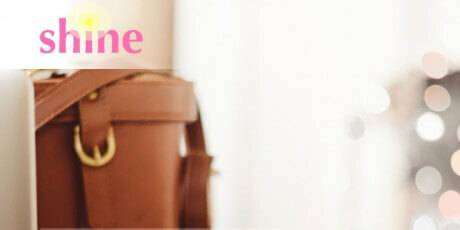 It is a starting point for projects and prototypes. It has a flexbox, responsive and mobile-friendly layout. 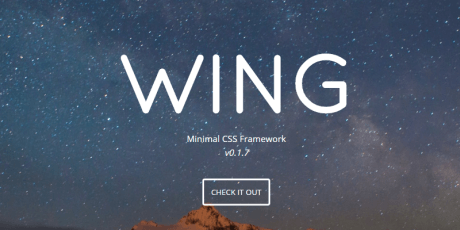 Wing is a framework to style basic elements. It was built for small projects, so it is lightweight and fast to use. It comes with a grid and fading animations, and is mobile friendly. A CSS framework for applying styles in an easy and fast way to websites. 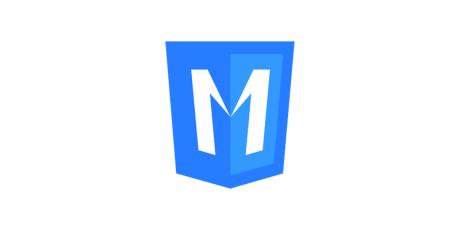 You can use it by adding a simple line of code on your HTML, and this will allow you to style buttons, forms, alerts, menu items, media, loading and more. 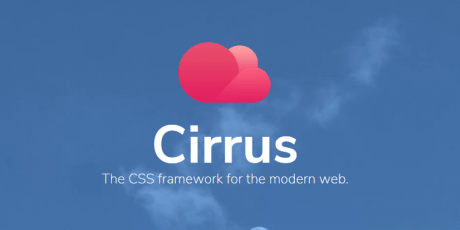 A lightweight and easy to use CSS Framework perfect for improving the design of your site. It weighs just 5.7 Kb when gzipped and includes elements like a responsive grid, buttons, form, tables, lists, texts, spacing and colors. The tool can be downloaded for free from Github. 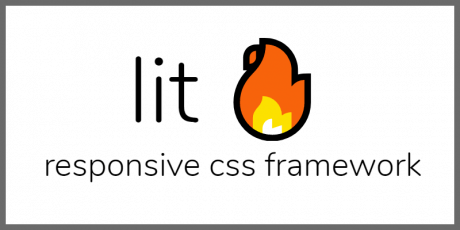 A tiny CSS framework based on Sass that features extremely minimal elements allowing you to build beautiful clean sites and apps. It weighs only 8kb. 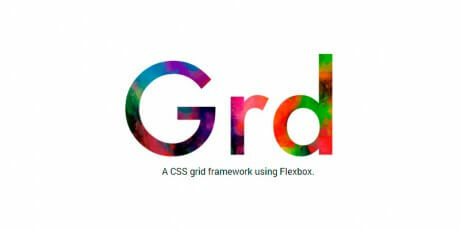 A CSS grid framework using Flexbox, it contains easy to use Flexbox features, provides just 2 base classes Grid, Cell and some other modifiers. It is included in a lightweight file. 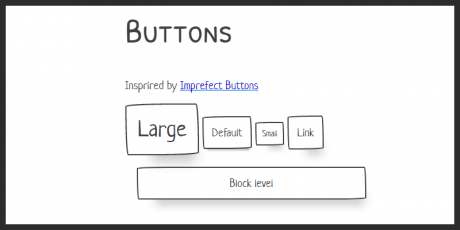 A tiny framework written in LESS and Sass, and compiled to CSS to make pretty websites, it includes buttons, inputs, navbars, tables, icons, grids, headings, and standardization of these elements across the "Big 5" browsers (Chrome, Firefox, Opera, Safari, and Internet Explorer). 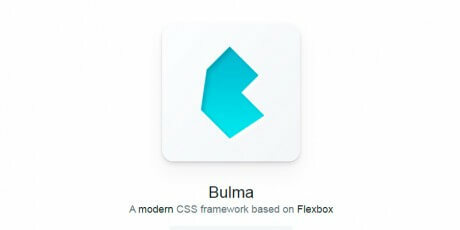 Bulma is a modern CSS framework based on Flexbox with several features such as a simple grid system, flexible navbar that will remain vertically align no matter what, versatile media objects, easy vertically align in fullscreen and you can compose your elements with modifier classes. 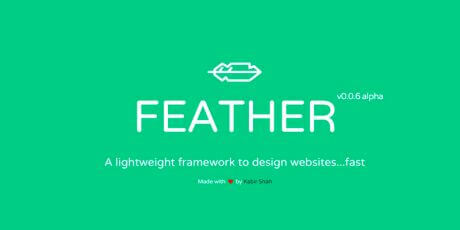 Minimal CSS framework that is as light as a feather. 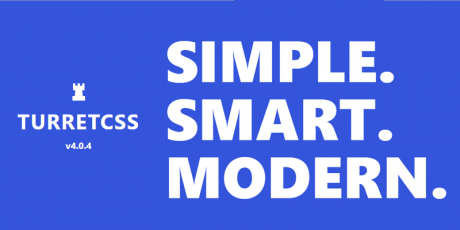 Comes with a simple grid system, buttons, components, animations, AND some minimal styles and typography. 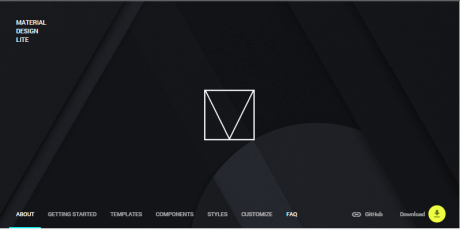 Milligram is a CSS framework featuring a minimal setup of styles for a fast and clean start, specially designed for better performance and higher productivity with fewer properties to reset. 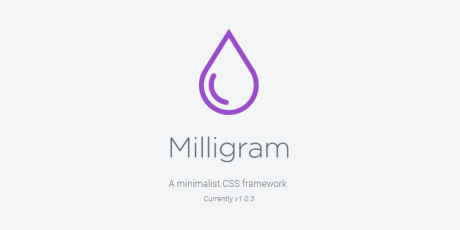 Milligram is available to install using Bower and npm. 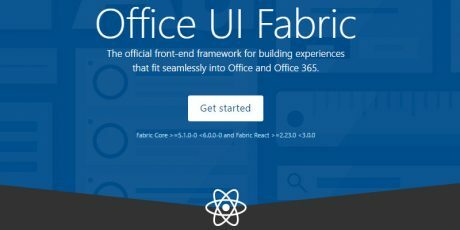 Office UI Fabric is a front-end framework that makes it easy to create and integrate new add-ins into Office and office 365. 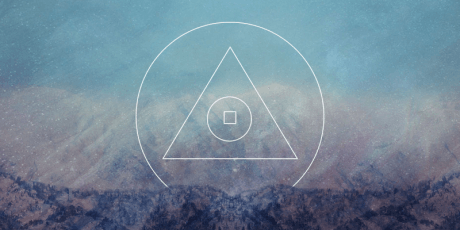 Components are the building blocks of your UI. Fabric has a variety of components, including navigation, commands, containers, and content. Fabric’s robust, up-to-date components are built with the React framework. 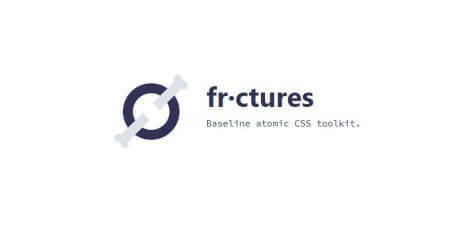 Foundation is a CSS framework that provides you with plenty of tools for your website and web application projects including mailing features. 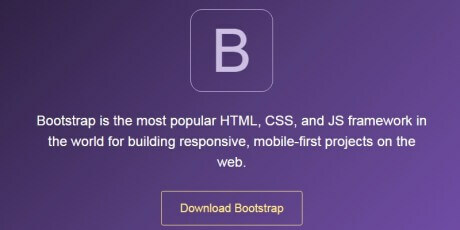 Bootstrap 4's main updates are the use of Sass instead of Less, improved grid systems to better target mobile devices, Opt-in flexbox support, consolidated reboot function, and plenty more features. 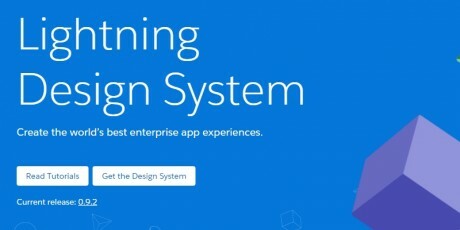 Design System is a CSS framework which you can build custom applications with. It features several sorts of layouts, spinners, stencils, tabs, trees, modals, plenty of motion effects and a huge collection of components and utilities. Outline is quite a complete, clean and simple CSS framework which features Sasy grid add-on, Font Awesome, several mixins, media embedding among other features. 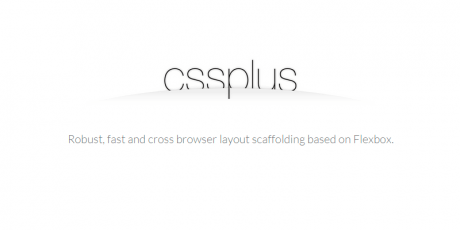 cssPlus is a CSS framework that provides you with a way to make a flexible layout based on flexbox modeling. It features extensiveness, table approach, alignments and overflow designation. 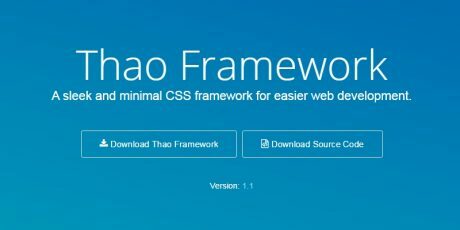 Thao is a lightweight, powerful and simple CSS framework which features grids, layouts, lists, menus, tables and several sorts and styles of callouts, buttons and inputs. This framework was released under the Apache 2.0 license. 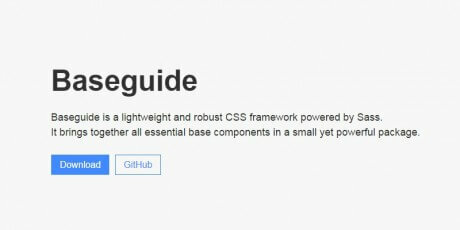 Baseguide is a lightweight and robust CSS framework powered by Sass. It basically gathers components such as list types, forms, buttons, embedded media, among others into a small package. 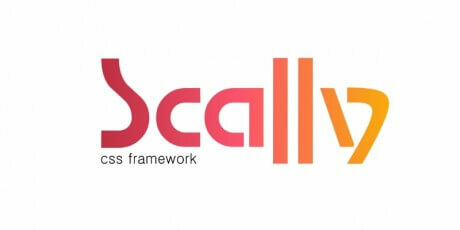 Scally is a CSS framework that uses Sass, BEM, and OOCSS. It allows responsive layouts, and you can build solid, stable and reusable user interfaces fastly. It is licensed under the Apache v2.0 license. 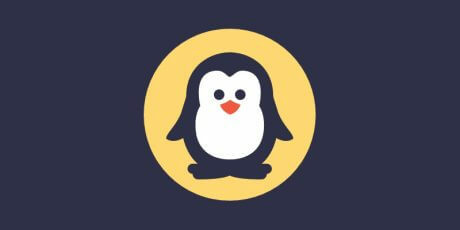 Penguin is a lightweight and extensible framework made out of Sass for beautiful front end development. It is focused on developers, including a small Gruntfile for compiling SCSS easily and several Sass mixins. 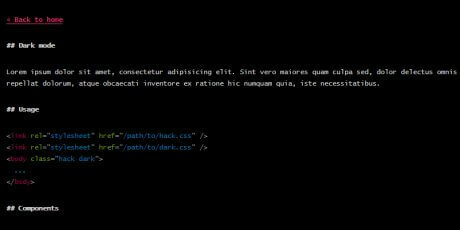 Blackhole is a minimal SCSS framework that focuses on semantics and intends to provide a clean way of writing code. It is modular, flexible, scalable, responsive and lightweight. 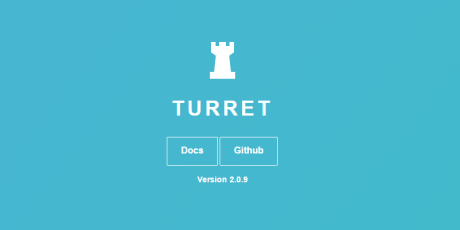 Turret is a front-end framework that helps you create beautiful websites that are accessible, semantic, and responsive. It features browser behaviour normalisation, giving the possibility to accessible websites rapidly. 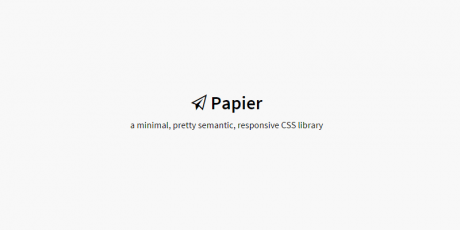 Papier is a responsive and semantic library made in CSS for styling web elements. It is lightweight, non-intrusive, and it uses normalize.css. 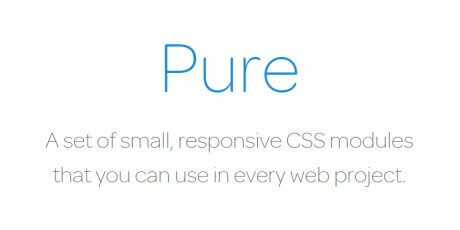 Moreover, it has rapid prototyping and has no custom styles for elements. 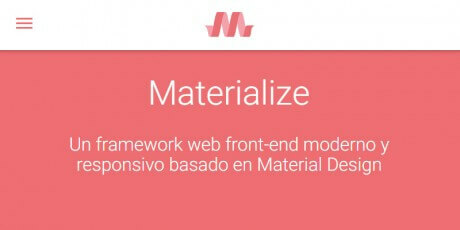 Materialize is a Material Design front-end framework that's also responsive. 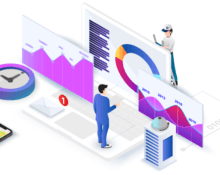 It helps accelerating the development of websites, it is focused on usability, it's really easy to implement and use, and it is constantly updated. 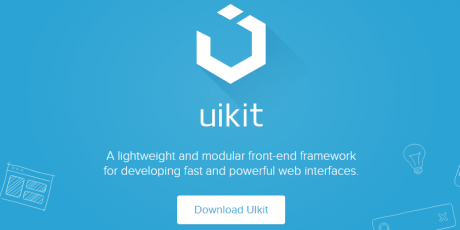 UIkit is a modular front-end framework that allows easy use and implementation of elements. It is written in LESS featuring small and responsive components to fit across multiple devices screens. 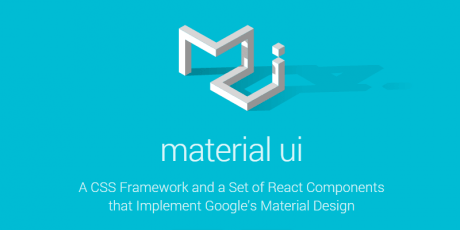 A CSS framework inspired in Google's Material Design and React that allows you to add custom styling to your elements for resembling the Material Design appearance. 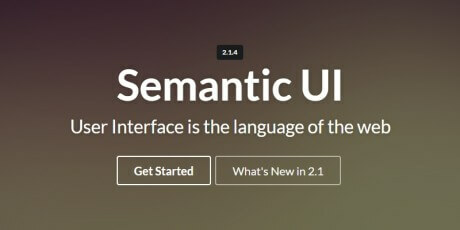 Semantic UI is a development framework that uses Less and jQuery to create, style, animate and manipulate user interface elements that focus on visual interaction to achieve results. 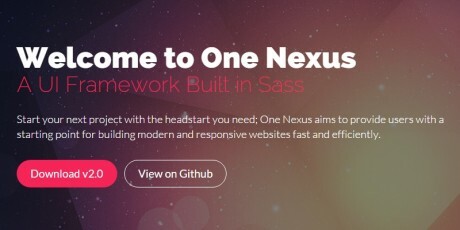 Nexus One is a front-end development framework that allows you to create modern and responsive websites created for developers who want to make simple websites, providing the most commonly used features. 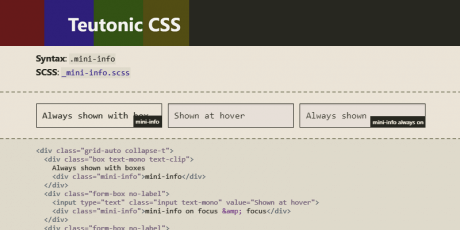 A cool CSS library that uses semantic CSS mixins or CSS classes for styling. 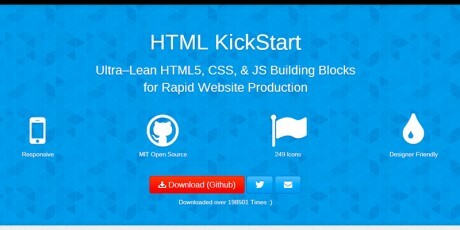 It is an extendable library that comes with basic functionality, but can be improved via the Kickstart Store, and it can be used along with popular technologies like Rails, NodeJS, HTML5 and others. 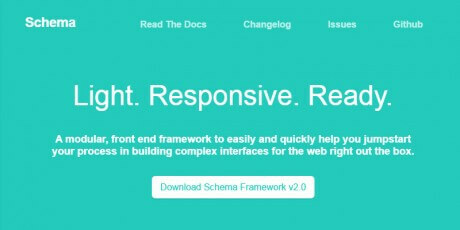 Schema is a lightweight and responsive modular front-end framework that allows you to build complex web interfaces. Schema gives you the foundation and components to design a responsive web project quickly. 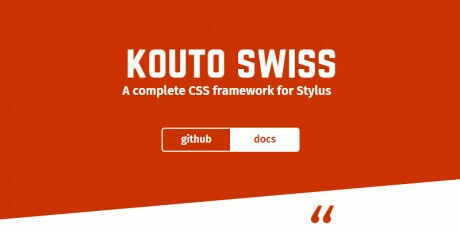 Kouto Swiss is a CSS framework for stylus that provides lots of mixins, utilities and functions so anyone can develop projects faster. 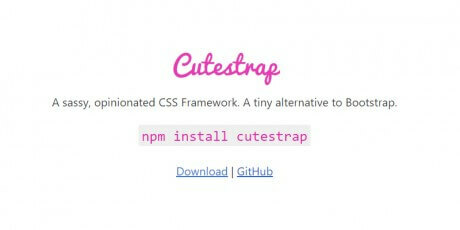 It includes Grunt and third-party tools like CodeKit or Prepros. 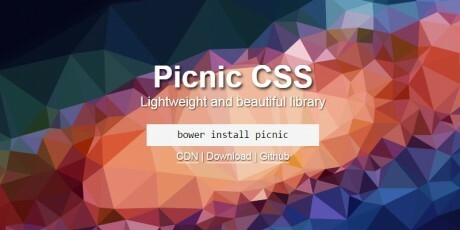 Picnic CSS is a library for creating HTML5 and CSS3 elements by integrating semantic code. 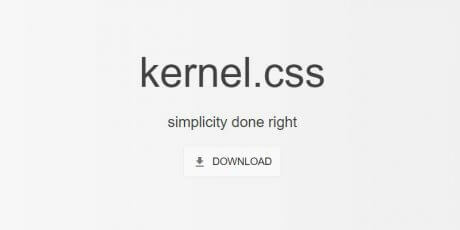 This library was built in pure CSS featuring the usage of Normalize.css and UI elements as plugins. 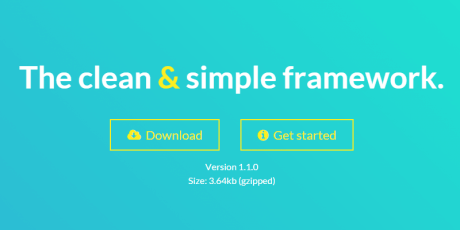 Gumby is a flexible, responsive CSS framework built with Sass which gives you new tools to customize quickly and build on top of the Gumby Framework. It is flexible and simple to use and up to date since changing the entire design of our UI kit is as simple as adding a few Sass variables and assigning the appropriate classes to your markup structure. 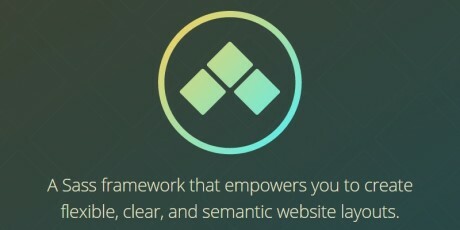 An open source framework that enables you to quickly build templates and web designs putting performance as the main objective. 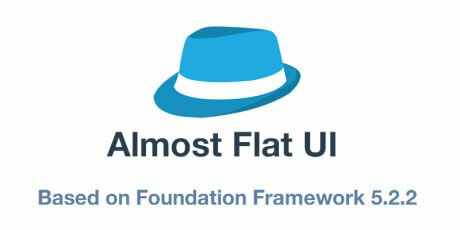 It supports HTML, CSS and jQuery elements that allow countless possibilities with little customization. 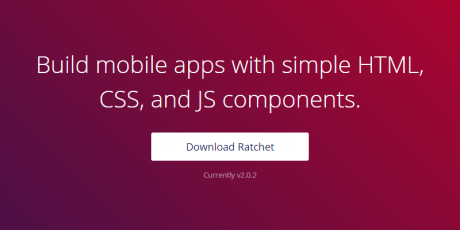 With Topcoat, you can design clean and quick CSS web application. Performance is the key, so every component has been benchmarked in order to achieve the best results. Among it's many options, we can highlight the possibility to customize the theme, the inclusion of a PSD file with all its components, open source fonts and much more. Almost Flat UI is based on the Foundation framework containing tons of design elements for websites and apps, that feature a nice minimal stylized design. 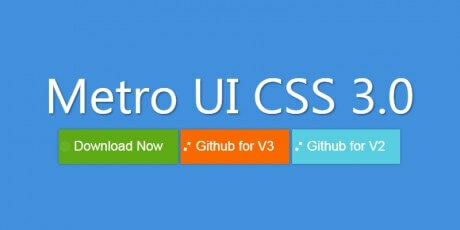 Metro UI CSS is a group of styles that will help you develop projects with an interface that resembles the one seen in Windows 8, the now-famous Metro style that bases itself on the global flat design trend that's taking over the modern web. 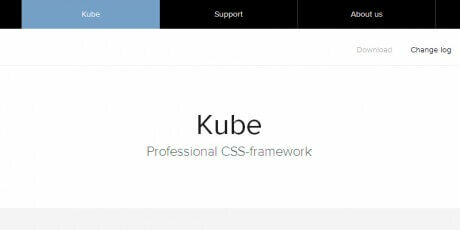 Kube is a CSS framework that lets you focus on your creations with a great capability for customization​ and control in order to make the projects as functional and beautiful as possible. 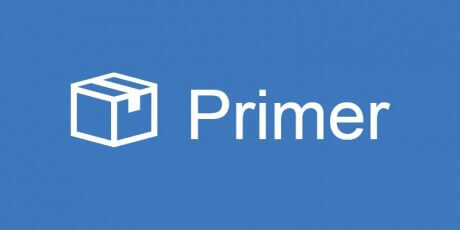 If you are a Facebook developer, this toolkit will help you with the creation of iFrame application for multiple devices, in the classic Facebook look and feel. 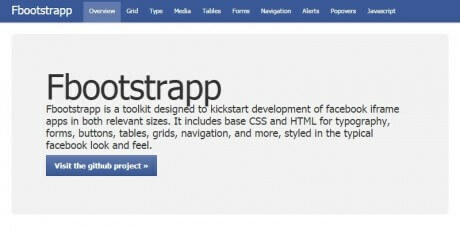 Fbootstrapp offers base CSS and HTML for buttons, navigation, tables, grids and many more elements. 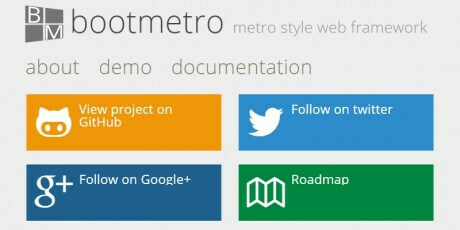 BootMetro is a framework that allows you to develop web projects in a stripped-down and intuitive way, using the clean look and feel of Windows 8's Metro design style, including the flat grids and one-color icons. 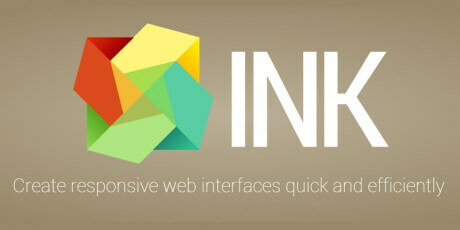 Ink is an interface kit for quick development of web interfaces, simple to use and expand. 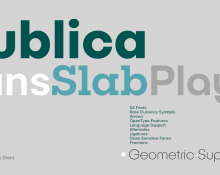 It is used for building layouts that are content-focused and user-friendly.